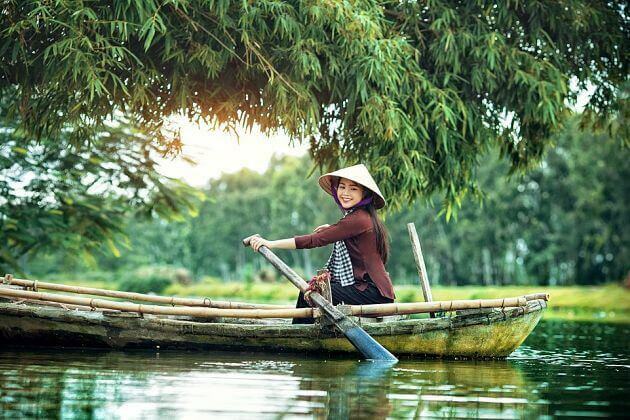 No place in Viet Nam can be crazier, more crowded and more dynamic than Ho Chi Minh City shore excursions, which has long been crowned for its many bests. From the unending traffic, vibrant shops to dazzling city lights, it is a city that never sleeps. The city has a typical tropical climate with two distinct seasons: the rain season usually lasts from June to November, while the dry one from December to May. 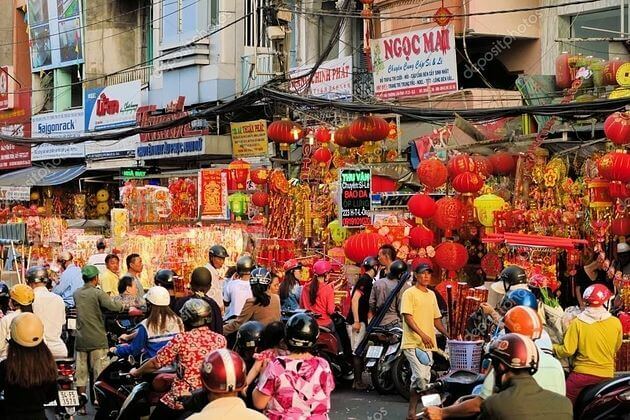 Nevertheless, the best time to visit Ho Chi Minh City is always now, tomorrow or next week, except for the Tet holiday period (which coincides with the Chinese New Year time). Locals are friendly, generous and always welcoming. 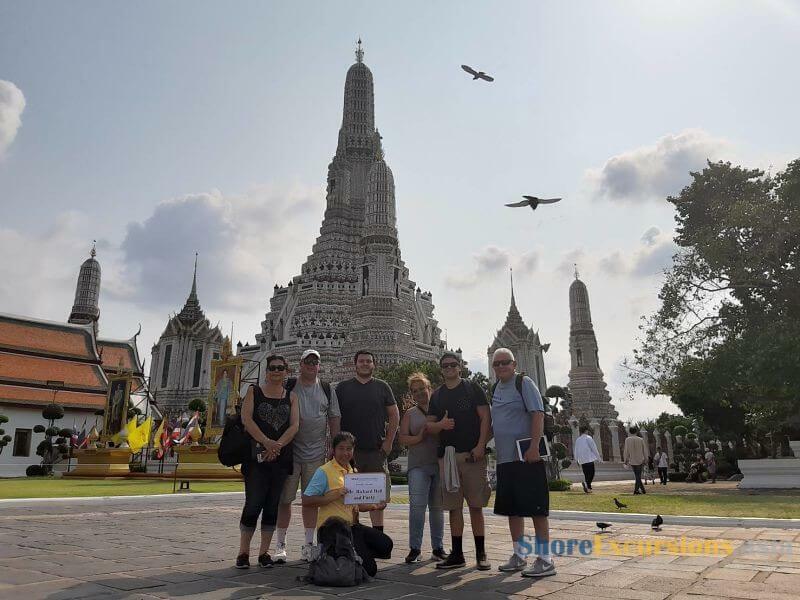 Whether it’s a historical site, a bustling market or an ancient pagoda and relics, Phu My shore excursions offer varied options for travelers with different interests. 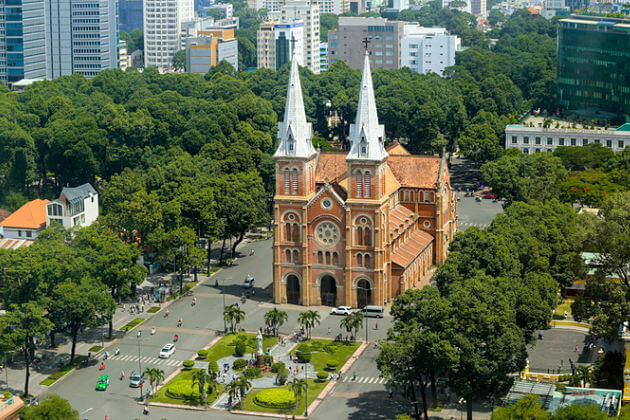 Some must-see landmarks in Ho Chi Minh City day tours from cruise port include the Reunification Palace, War Remnants Museum, Fine Art Museum, History Museum, Jade Emperor Pagoda, Phuoc An Hoi Quan Pagoda, Xa Loi pagoda, Notre Dame Cathedral, Cha Tam Church, Central Post Office, Binh Tay Market, and many more. 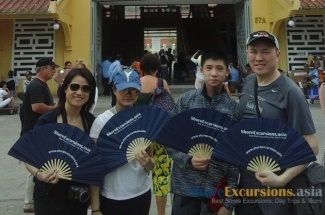 Asia Shore Excursions provides the best Ho Chi Minh City shore excursions for cruise passengers from Phu My cruise port. 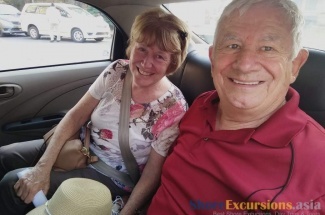 If you do not find any suitable tours, please contact us to customize your Phu My shore excursions in Ho Chi Minh City. 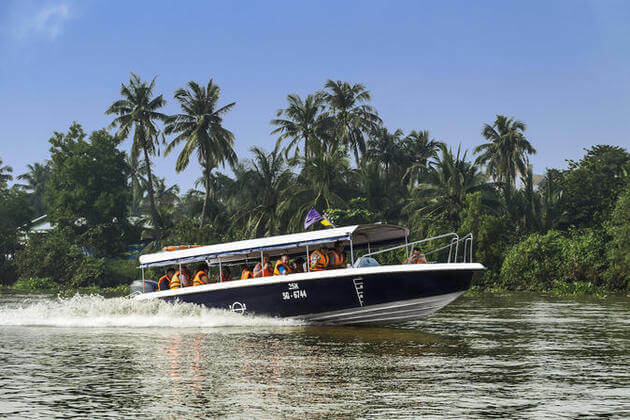 Cu Chi Tunnel speedboat tour will certainly highlight your Phu My shore excursions from cruise port with unforgettable memories in not only a national monument but also a tourist attraction that appeals millions of visitors each year. Let’s come and discover the glorious man-made construction! Every Phu My shore excursion to Ho Chi Minh City will bring various wonderful experiences from exploring the French architecture style in the old cathedral, post office, and buildings, to tasting the daily lifestyle and traditional cuisine in the city with the name of the Old Father of Vietnam. 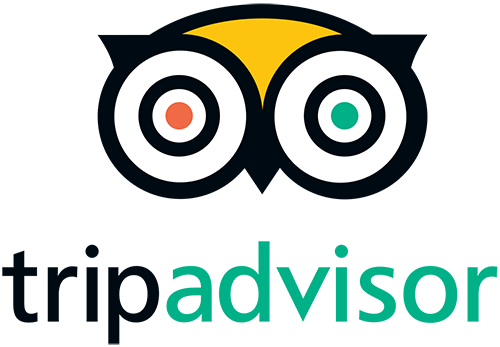 Asia Shore Excursions is pleased to recommend some featured attractions that you can take a visit. Right in the heart of Ho Chi Minh City, the Notre Dame Cathedral is one of the iconic architectural landmarks and cannot be miss in any Ho Chi Minh City day tour from Phu My cruise port. For centuries, the ancient Cathedral provides a splendor beauty that is considered as a masterpiece of this city. Was built by French colonists many years ago, it is not surprising that Ho Chi Minh Notre Dame Cathedral follows the unique style of neo-Romanesque from the 19th century. Luckily avoid being destroyed by war, the structure still maintains nearly perfect. Various materials as bricks, tiles, steel, cement, and metal accessories were carefully transferred from France. The two bell towers are the highlight with 57.6 meters height holding six giant-style bronze bells. Gather around to capture beautiful photos or take a seat on the street nearby, sample an interesting cup of Vietnam coffee. 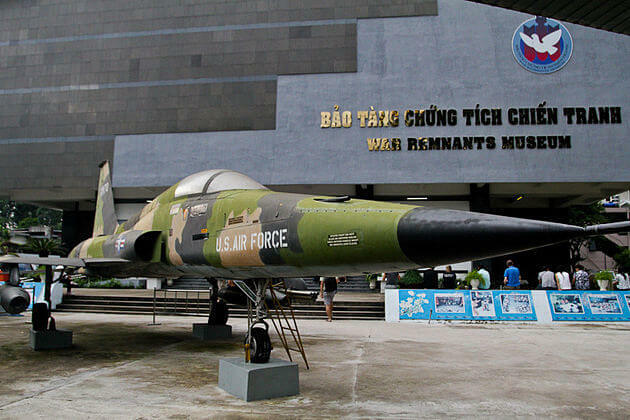 Served as the museum exhibiting proof of American War Crimes, The War Remnants Museum - one of the most popular attractions to Western tourists from Phu My shore excursions from cruise port - tells a lively story that you haven’t ever heard about Vietnam war. War Remnants Museum exhibits some artifacts and images of the Vietnam War inside the building following the theme: American soldiers massacred, tortured, imprisoned Vietnamese people, or spread toxic chemical to destroy the North of Vietnam. Outside the building is the showcase of various objects including aircraft, artillery, tanks, guillotine and “tiger cages”. Get a glimpse of witnessing the cruel torture by tiger’s cage with extremely narrow size for even anyone. Moreover, the museum will provide the chance to admire the old weapons served as military secrets in the war. 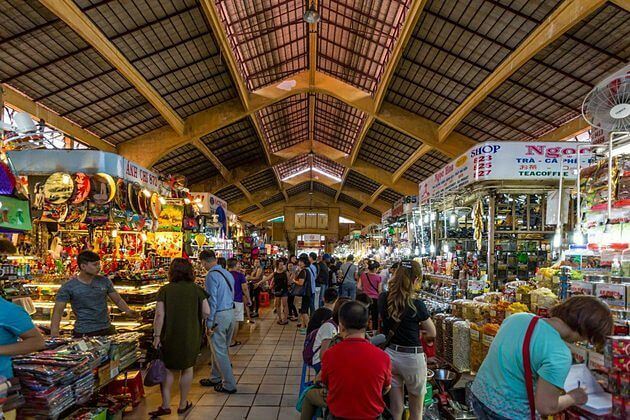 In all Phu My shore excursions from cruise port, you can’t find any place more bustling than Ben Thanh Market. It is absolutely a must-visiting spot even you are a shopaholic or not. Right from the location in the heart of Ho Chi Minh City, Ben Thanh market - the symbol of the city - will give you many exotic experiences. The market has four entrances and four sections with each one have an animal statue as the guardian of the gate. On the top, a clock tower looks at four main streets of District 1 – the most bustling district in Ho Chi Minh City day tours from cruise ship. The market is full of local vendors selling everything from clothes, accessories, jewelry, hardware, pet shops, crafts to flowers, spices, nuts, food, or even secondhand things. There is no Ho Chi Minh City shore excursion from Phu My port can miss a visit to Cu Chi Tunnels. 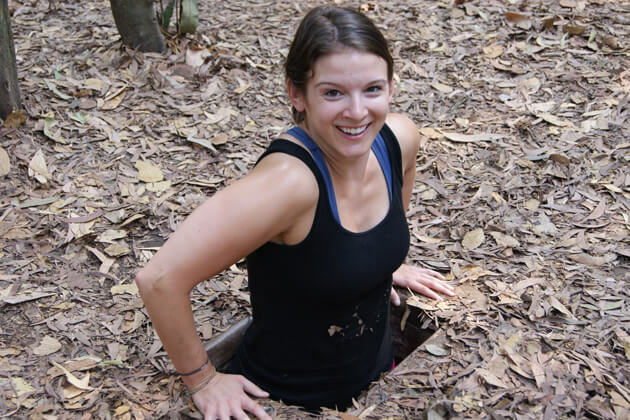 Just about 70 km from Ho Chi Minh City, Cu Chi Tunnel is an astonishing complex of about 200 kilometers underground tunnels homing to various constructed living areas, sleeping places, weapon factories, hospitals for wounded soldiers, and even kitchens operating by civil. And yes, all of the tunnels are man-made without any help of a modern facility or machine. They are all dug by human’s hands. During the war, the Tunnel served as communication and coordination hub for the Viet Cong soldiers in their stand-up fight against American army. 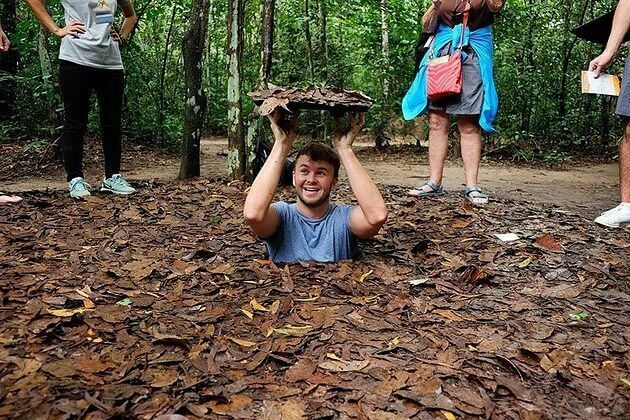 Nowadays, Cu Chi Tunnel is a popular attraction for both Vietnamese and passengers from Phu My cruise port to get hands-on experience the old hard life underground. Have a chance to fire off some shooting range with machine gun models such as the AK47 and M16. 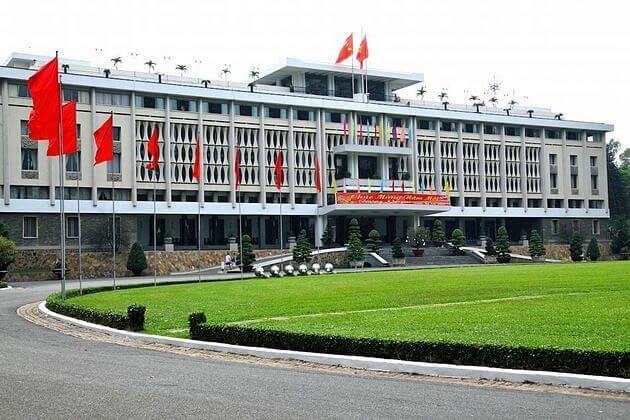 Located in the heart of Ho Chi Minh City, the Reunification Palace has stayed in the mind of various generations for stamps of time and history. It served as the presidential home and workplace, also the witness of history through the two Vietnam wars by the French and American colonists. With the typical architecture in the 60s, the Palace is a combination of traditional ritual and modern style. The first floor has some meeting rooms, while the second one includes a huge reception room, a cinema, and a rooftop nightclub. 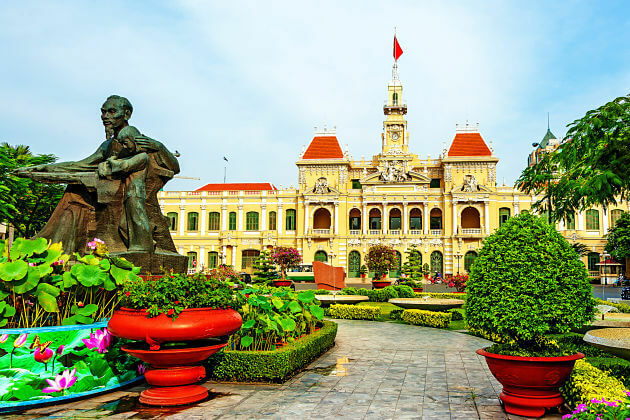 Pick this attraction to be one spot in your Phu My shore excursions to Ho Chi Minh City and recall the tough time during the war. 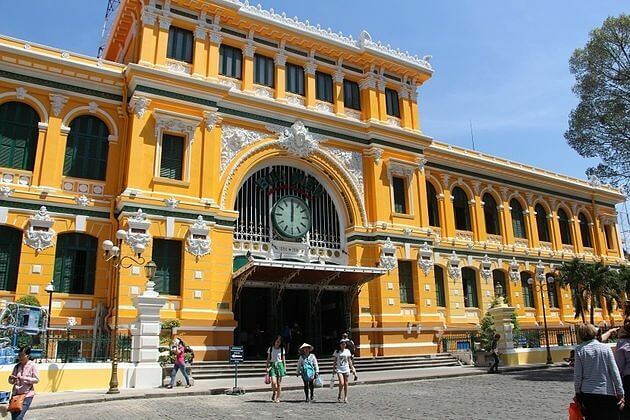 Be listed as one of the most iconic highlights in Phu My shore excursions from cruise port, the Central Post Office in Ho Chi Minh City is considered as a priceless masterpiece. Due to be built by a skillful French architect, the Post Office is a perfect combination of Gothic, Renaissance and French styles. Inside the building, the high arched ceiling, wooden counters, two large eighteenth-century map and telegraph lines bring you the feeling of a post office from the old time in the 90s. Nowadays, the Central Post Office still takes its duty of sending and receiving mail, selling idyllic stamps, interesting souvenirs and lovely postcards. Get an old feeling of using the phone bank to make an international call. 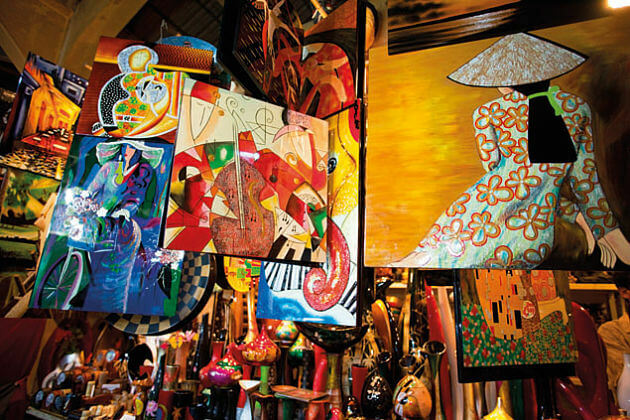 Cho Lon - the Chinatown of Vietnam – is a cannot-miss spot in Ho Chi Minh City or Phu My shore excursions and day tours. Dating back to the late 18th century, Cholon is not only a place which witnessed the great history and cultural transformation of the city but also is an attractive place that is a featured portrait revealing the traditional and distinctive lifestyle of ethnic communities in Southern Vietnam. The market here is always busy, crowded and messy with hundreds of vendors lining along the streets that you feel it is difficult to get through. Get a chance to admire the typical Chinese architecture many years ago with plenty of Chinese restaurants, clothes shops, and household stores. Tasting the vibrant life of a trading community in the most bustling area in the whole country of Vietnam. Internet service is not provided freely everywhere of the city, however, wi-fi can be accessed widely in most shopping malls, restaurants, coffee shops, and hotels. If you want to approach the internet every time, for in case, follow the map, you can buy pre-paid SIM cards in many phone stores such as The Gioi Di Dong and FPTshop. The most popular SIM cards providers are Viettel, Vinaphone, Mobifone that you can easily find in most stores throughout the city. To make a call to someone in Ho Chi Minh City from other countries, dial 00 with the international dial code of Vietnam +84, area code 28, and finally the number. 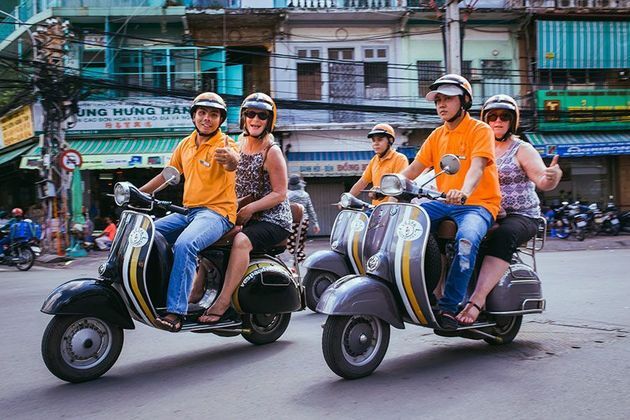 If you are on Phu My shore excursions to Ho Chi Minh City, in case of calling from here to other countries, remember to dial the access code 001. Below are some important phone numbers you should know when in Phu My shore excursions to Ho Chi Minh City. Think of planning a cruise trip to Ho Chi Minh city? Obviously, the ideal time to come is the on-top concern of tourists before Ho Chi Minh city shore excursions. 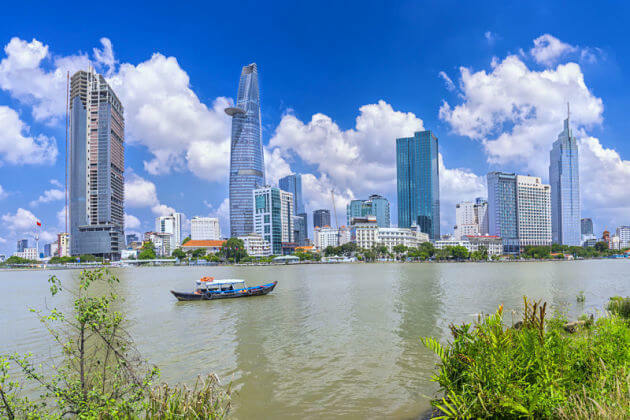 Ho Chi Minh City, known as The Pearl of the Orient, owns a tropical monsoon climate and seldom suffer from natural disasters like the rest of Vietnam. Thus, to create a perfect itinerary of Ho Chi Minh day tours from cruise port, we would like to recommend some informative tips for your cruise trips and Phu My shore excursions as well. In Ho Chi Minh City, the weather is divided into two main distinctive seasons which are the dry and rainy season. In details, we suggest that the dry season here starts from December and lasting till April of next year, and the rest begins from May to November. There are a ton of information below you should know about the weather in South Vietnam. The dry season in this metropolis is considered as the hottest at the average temperature of 28 °C (82 °F). The peak can reach 39 °C (102 °F) in around noon time late April while the lowest temperature may fall 16 °C in the early mornings of December. In December, humidity is quite moderate and it begins to decrease from January to April. Thus, travelers can escape from the normal weather of Ho Chi Minh. 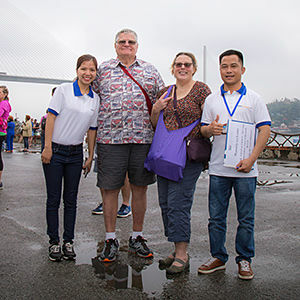 Tourists from Ho Chi Minh day tours from Phu My port can be able to indulge in the atmosphere of Chrismas and New Year celebration. On Christmas occasion, streets in the city center are filled with red, the symbol of Christmas carries a sense of warmth for both overseas and domestic tourists. Although primarily a Buddhist nation, like the myriad of Western countries, Ho Chi Minh tours from cruise port will deliver visitors the special activities on this occasion as hanging out and shopping in many shops. 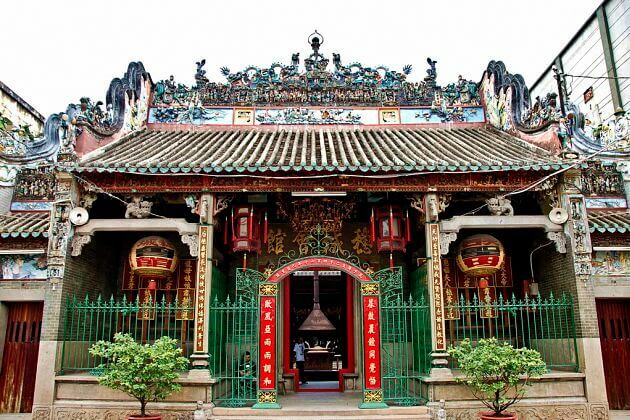 The other highlight occasion in Ho Chi Minh tour to explore the culture of Vietnam is the traditional Tet holiday. Tet, also called Lunar New Year, falling between late January and middle February. In Tet holiday, it is too hard to book air tickets since overload and finds it difficult when trying to buy something on the first day of Tet. That is the reason why the Vietnamese always prepare carefully everything before the new year. 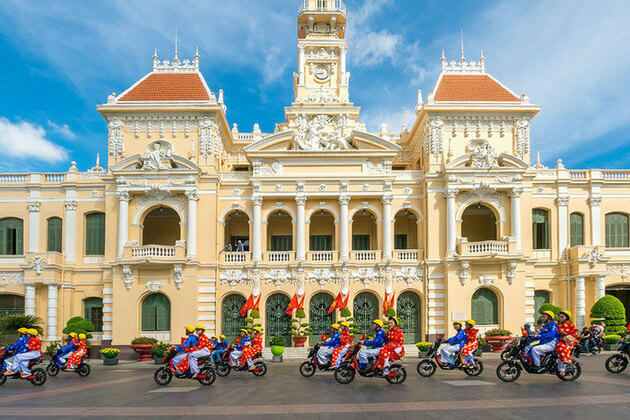 Generally, your Ho Chi Minh city shore excursions will bring you a great chance to enjoy the unique customs in South Vietnam. 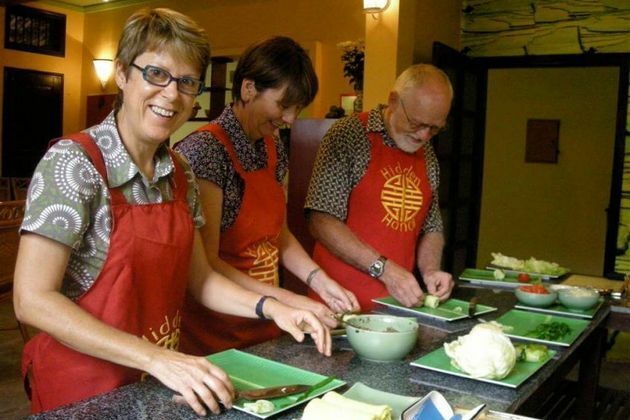 As a result, various activities abound your Ho Chi Minh package like shopping in flower markets, attending some course to learn how to make a traditional cake, or many other things to prepare for Tet. The Monsoon Season is more humid and, of course, more rain. Occasionally, there are some tropical storms which come more often but the rainy months is a pretty good time to visit Ho Chi Minh. Do not like the dry months, this time is good for your budget because accommodation prices seem cheaper. In spite the fact that a lot of tourists tend to pick a dry season tour rather than the rainy one, it also has a lot of highlights when coming in the rainy months. In the rainy season, Ho Chi Minh seems to be endowed with a rare climate with some short rainy day time which goes as quick as they come and then leave behind a sunny sky. The rainy months, also called monsoon season, starts from May to November together with the humid and rainy atmosphere. 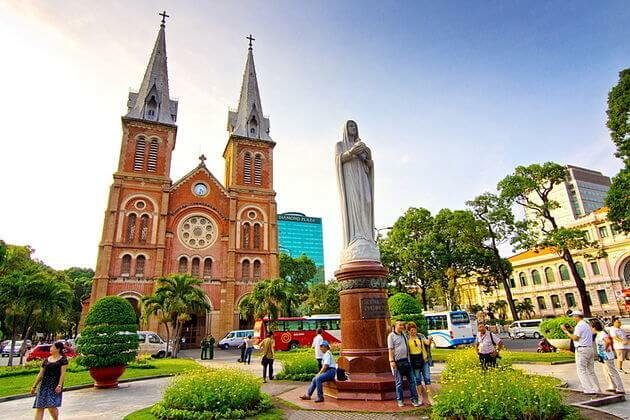 In your Ho Chi Minh City tours from cruise port, there have several brief national holidays in this season, for example, Vietnam Reunification Day on 30th of April, May Day on 1st of May, Vietnam National Day on 2nd September. All in all, if you prefer a comfortable climate, select a Ho Chi Minh city shore excursions’ itinerary in between December and April. Otherwise, you’re on a budget or even a professional sales hunters, Ho Chi Minh tours from May to September is the best option.